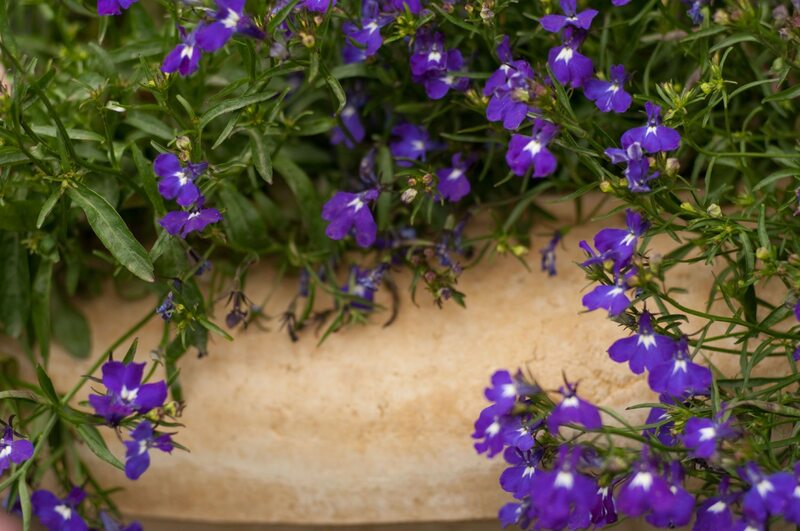 I have a deep purple lobelia plant in a hanging basket. 3//4 of it looks great, the other 1/4 or more is dead. I clipped off most of the dead stems but don't know what to do from here. Will it come back now that it seems to have a little more light on the soil? Yes, it should be fine. The dead growth may have been from a lack of water since it's in a hanging basket. These require much more watering than your average potted plants or those in the ground as they are more prone to drying out. Just make sure to keep it well watered every day and twice daily in temps over 85 F.